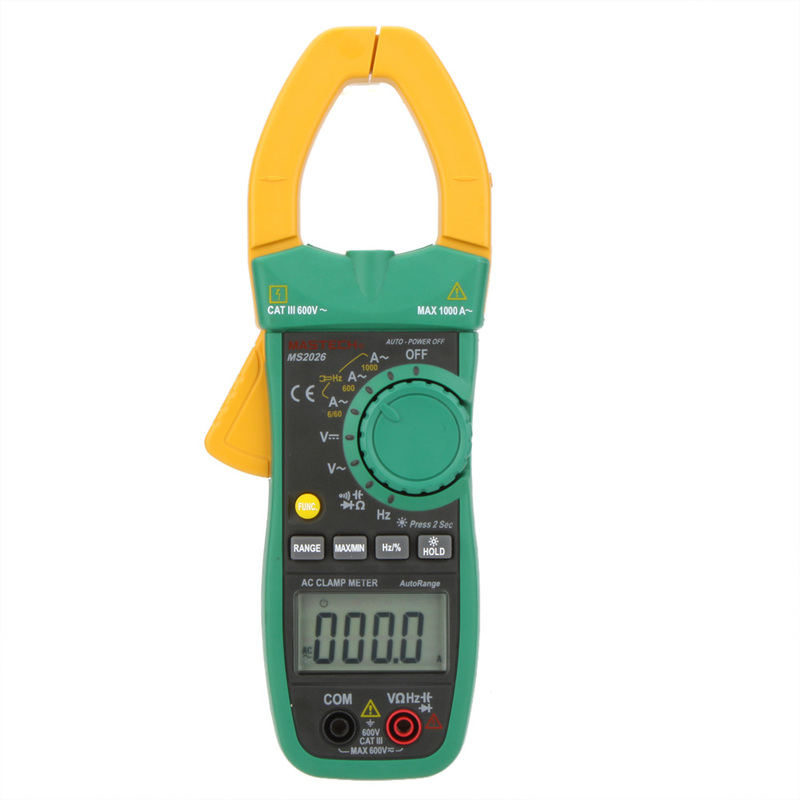 The 3-phase clamp-type digital power meter is a hand-held intelligent harmonic power tester, with both functions of digital current testing and power testing. The meter is especially suitable for the measurement and examination of on-site power equipment and power-supplying circuits; with hand-held clamp structure, small volume, and light weight. For measurement of sing-phase/three-phase power, the meter is your ideal choice.